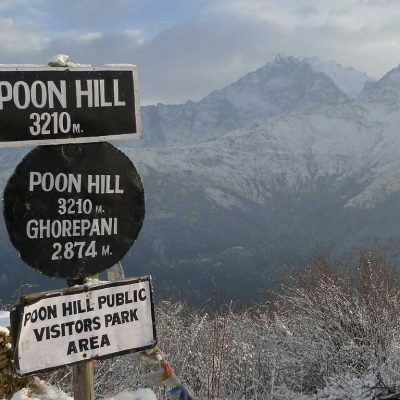 Highlight trip : Reaching to bottom of Himalayas Annapurna and Fishtail including panoramic sunrise view from Poonhill. Enjoy with Colorful culture and peoples lifestyle. 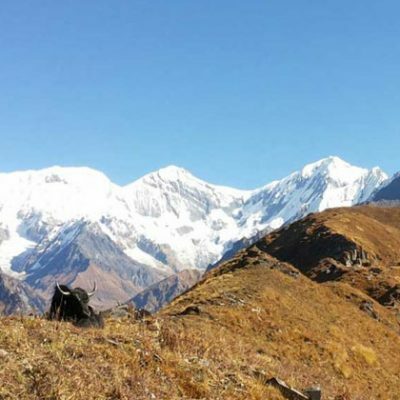 Khopara Danda trek as known as by Khayar Tal trek. 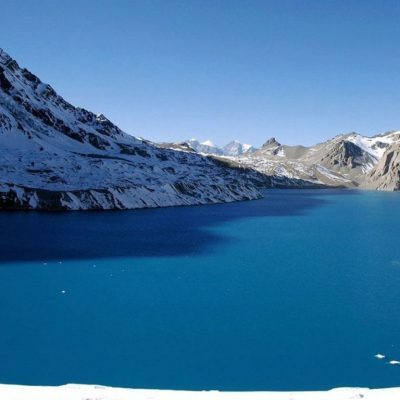 It is one of the beautiful and interesting trekking routes in Nepal. 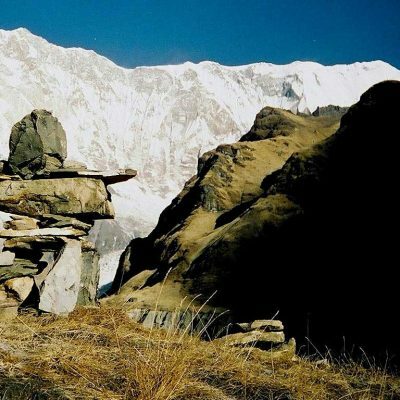 This trek provides the golden chance to explore the mix of cultures and excellent mountain views over the many Himalayas including Mt. 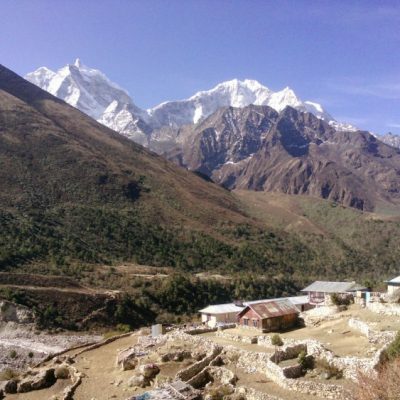 Dhaulagiri, Annapurna and Nilgiri. 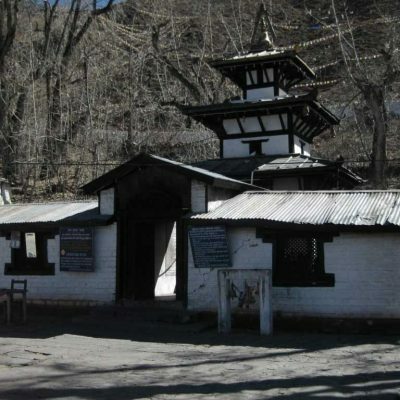 Khayar Tal is situated between Annapurna Base Camp and Jomsom Trail and it is an ideal place for those looking for some days out of the main track to off route. 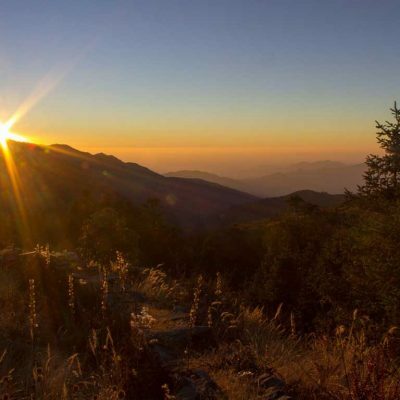 Along the trail, you will enjoy with incredible scenery with spectacular views of silvery mountains and tempting views of river and exotic valley. 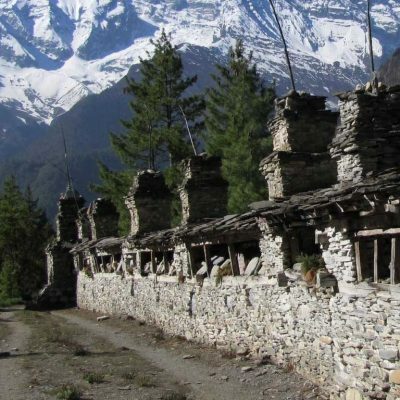 You will also experience the diversity of cultures, traditional villages with warm and friendly of Gurung people. 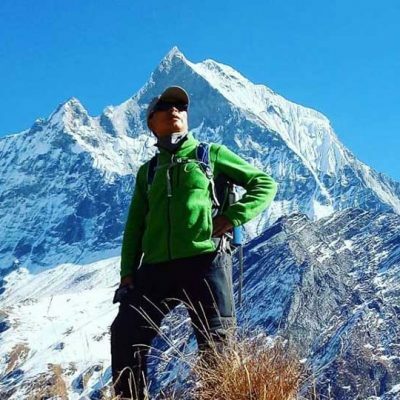 Ghandruk to Trekking Tadapani (2680m). Khopra to Swanta (2240m) 5 to 6 hours. Pick up & drop from airport. 2 Nights at standard accommodations in Kathmandu. Kathmandu to Pokhara and back to Kathmandu by standar tourist coach. 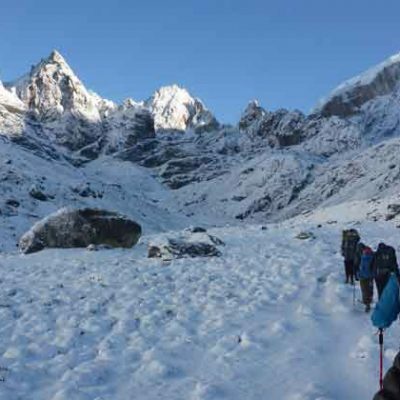 A professional trekking guide with Government License. Necessary porter who will carry your baggage. Your meals for 3 times a day (breakfast, lunch and dinner) during the trek. 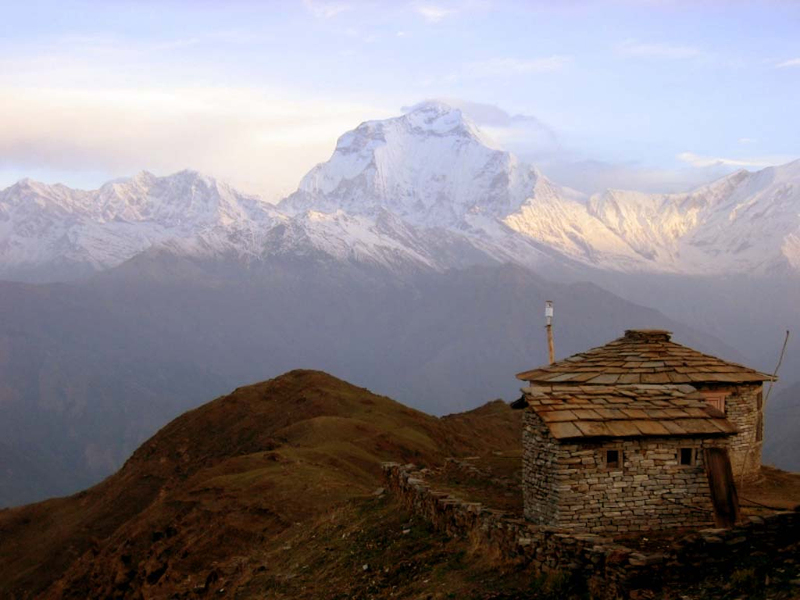 All accommodations during trekking (Tea House/ Camping). TIMS (Trekkers Information Management System card) . All camping equipment, for example, guest tent, guide tent, toilet tent, staff tent, sleeping bag, kitchen equipment, jacket etc. All foods and well-paid salary, and transport and equipment for all of our staff. Extra night Hotel accommodation in Kathmandu because of early arrival, late departure, early return from mountain (due to any reason) than the scheduled itinerary. All the expenses in mountain over than Scheduled because sometime can be stuck in mountain due to land slide, political strike etc.